Remo Ambassador drumheads are medium weight (10 mil), general purpose heads.Excellent live sound projection with open, clear tone. Explosive attack with ringing sustain. 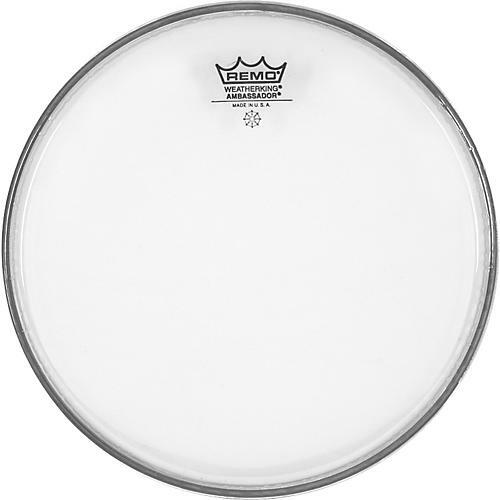 Remo Ambassador drumheads are medium weight (10 mil), general purpose heads. Excellent live sound projection with open, clear tone. Explosive attack with ringing sustain.